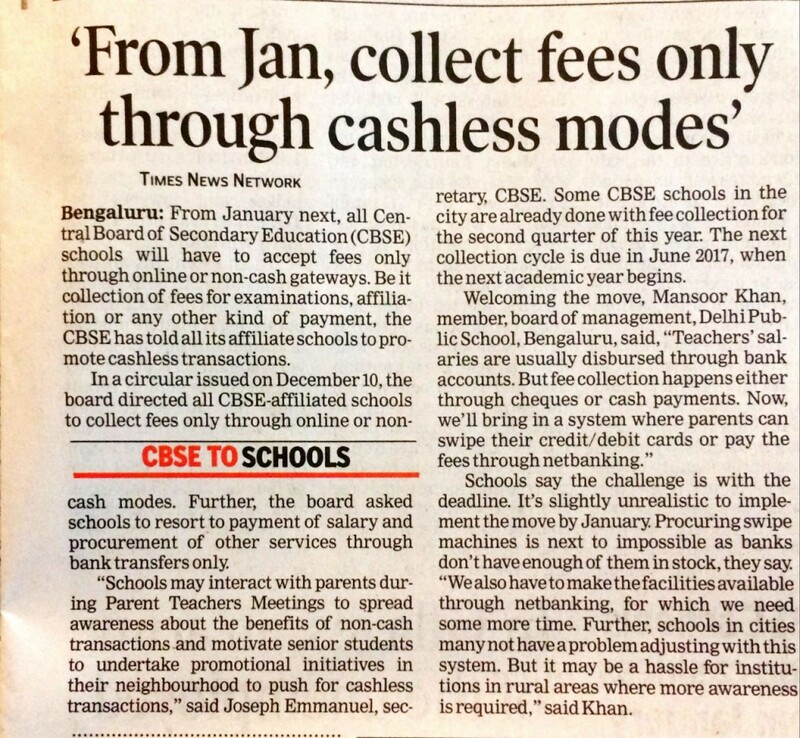 Following the Indian Prime Minister’s plan for digitizing the economy, the CBSE board has advised all affiliated schools to go cashless by the next quarter, commencing from January 2017. What does going cashless mean? In the letter from the CBSE secretary Joseph Emmanuel, schools have been instructed to carry out online transactions rather than cash exchange, from purchase orders to student fee collections, hostel payments to employee salaries and the CBSE board have brought e-payment facilities for collection of examination fee, affiliation and various activities. Schools have to completely shift their finances to the digital medium following this mandate. What seems to be a positive move forward from the board, some of the concerns this decision brings are problems ed-tech companies have been helping solve for the CBSE schools. 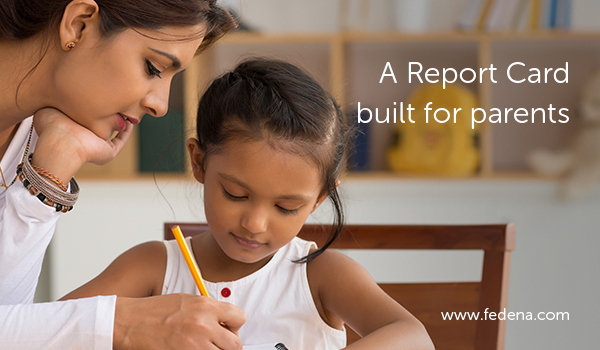 Primarily employee payments in CBSE schools in cities and suburban areas are done through bank transfers. Fee collections are done via cheques and cash. Now with the new CBSE cashless mandate, schools will have to set up online payment portals, net-banking, and accept credit/debit cards. This completely removes parents from ever coming to stand in a queue to pay their wards’ fees when the payment can be done via an online portal either provided by the school or their bank. Setting up these procedures are also not that difficult as net-banking is a feature already available with almost all the banks in the country. 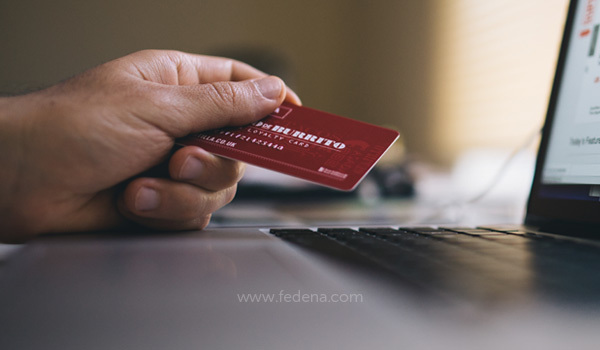 Setting up online payment portals might be a little tricky but for schools who already have a school management system running, like Fedena, integrating online payment portals is as simple as sending an email. Online transactions also make it tremendously easy to track and maintain records digitally for schools, school management software like Fedena, can easily keep a record of all transactions of a school, including inventory purchases, fee collections, hostel payments, transport fees, employee payslips etc. Schools will have no need to maintain any physical records aligning schools to our Prime Minister’s vision of a Digital India as well as the mandate passed earlier from the CBSE to maintain all records in the digital format. One of the major concerns after this mandate is for CBSE schools in rural and remote areas. Most of the students attending these schools are from families who might not have bank accounts, especially for rural areas, the awareness plays a pivotal role. Families living in remote areas will also face this problem as their form of income might not involve digital transactions. Even though this seems like a major block towards digitizing transactions for schools, we should look back to another of the mandates provided by PM Modi, instructing banks to service every rural area to open bank accounts and spread awareness. This mandate has been in action since the time Modi took office, which only means that this hurdle for CBSE schools in rural areas is already getting solved. The secretary himself has asked every affiliated school to start spreading awareness to students, parents and teachers alike. What did this mean for Edtech Companies? It’s December, and Christmas is just around the corner. There couldn’t have been a better time for companies trying to help schools, colleges and other educational institutions in going digital. The only way forward for schools is to digitize or die. In exploring these opportunities, schools will be keenly looking towards all edtech companies to solve their problems. The time is now for school management software, learning management systems, online payment portals. 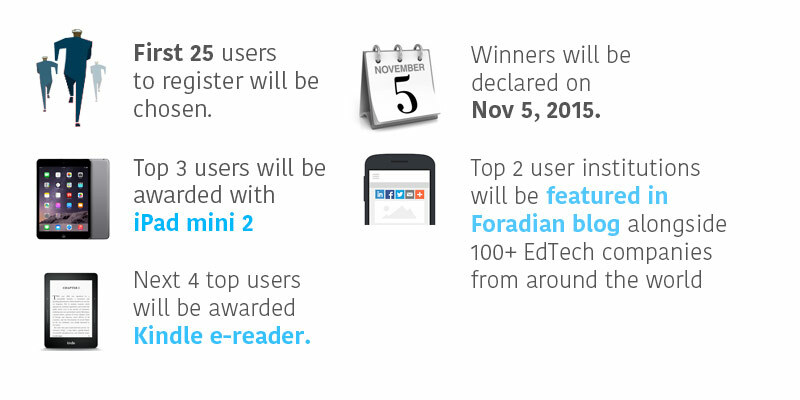 How does Fedena help CBSE schools in going Cashless? Fedena has always come prepared for schools being cashless, in fact we have always encouraged schools to go cashless and paperless. Integrations of payment gateways were part of the earliest versions of Fedena and now in the latest version you can pay school fees through your mobile. Also if you are wondering about adopting an online payment gateway, let us tell you why it’s such a good idea. For any further inquiries, just click on the banner below. 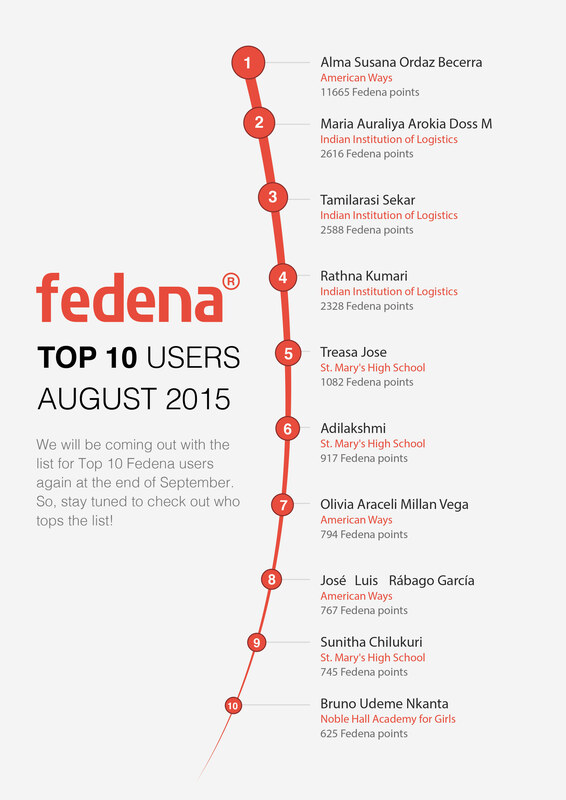 Rewarding the Top Fedena User’: Top 10 Fedena Users as of End of August 2015! We all know by now, how technology is changing the way education is imparted. In fact, not just classroom technology that has been revolutionised by education, management of institution too, is not lagging behind. Fading are those days when all administrative records were maintained in sheets by a personnel. Technology has come up with smarter and more effective ways to manage your education institution. And Fedena, for the last six years have been trying to revolutionise the way institutions are managed all over the world. 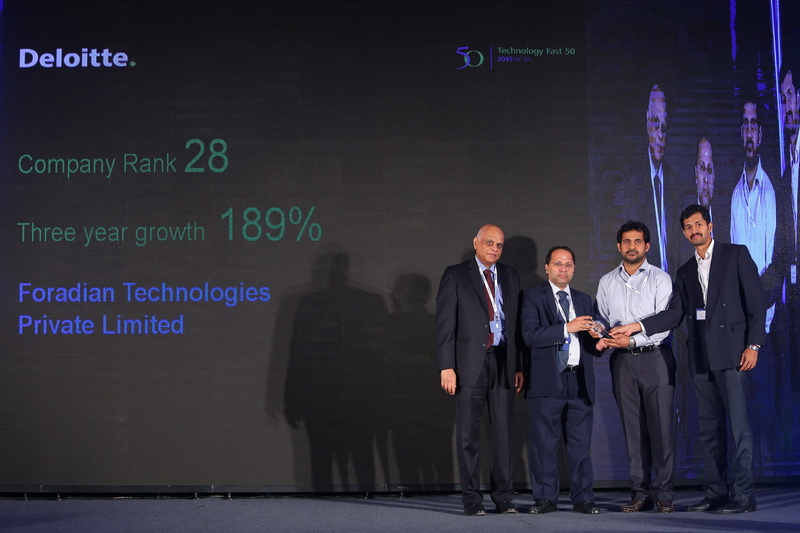 As a part of our effort to help Fedena customers to use technology in their institution to boost productivity, team Fedena had launched ‘Rewarding the Top Fedena User’ program. 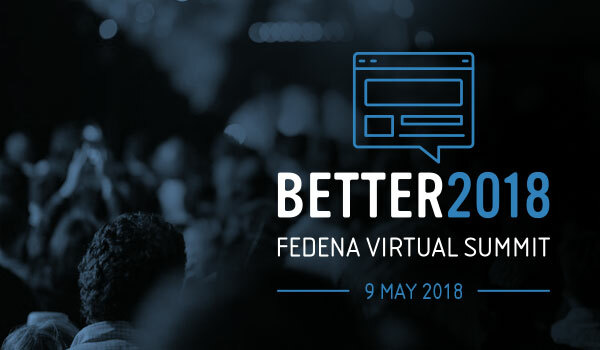 In this, we had invited all Fedena SaaS clients to be a part of it. The program received a good amount of response and institutions who have agreed upon their participation, have been included in the program. 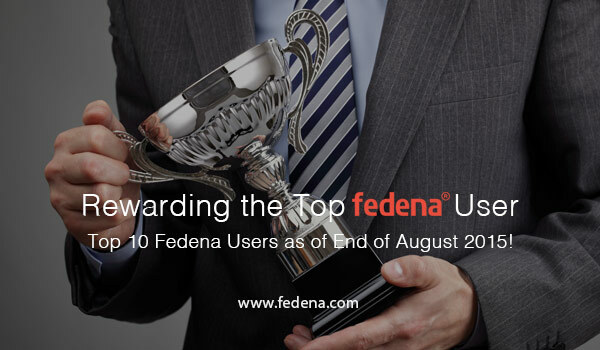 We will be coming out with the list of Top 10 Fedena users again at the end of September. Stay tuned to check out who tops the list!